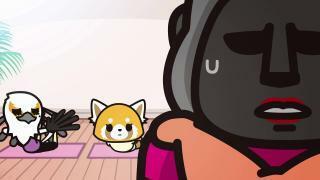 When will be Aggressive Retsuko next episode air date? 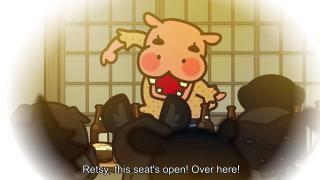 Is Aggressive Retsuko renewed or cancelled? 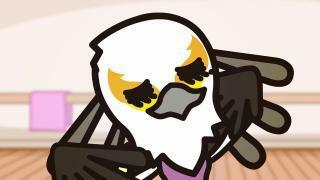 Where to countdown Aggressive Retsuko air dates? 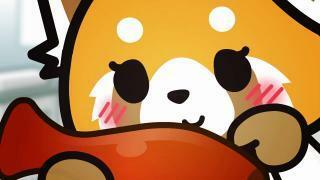 Is Aggressive Retsuko worth watching? In Aggressive Retsuko, Retsuko is a red panda who works all day as an office lady at a successful trading firm. 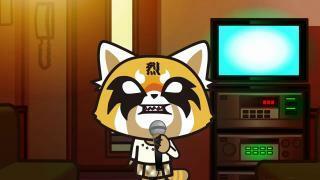 However, the stresses of office life and dealing with her overbearing co-workers are often too much for Retsuko to bear, so she blows off steam by performing solitary karaoke in a "death metal" voice. Aggressive Retsuko next episode air date provides TVMaze for you. 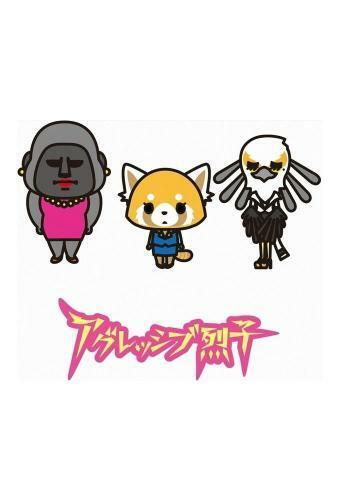 EpisoDate.com is your TV show guide to Countdown Aggressive Retsuko Episode Air Dates and to stay in touch with Aggressive Retsuko next episode Air Date and your others favorite TV Shows. Add the shows you like to a "Watchlist" and let the site take it from there.